Welcome to Our Golf Course set in the picturesque Rawhiti Domain …. It’s that time of year for Subscriptions being due….Maybe you have been thinking about joining a club for the 1st time or moving on from the club you are with already. 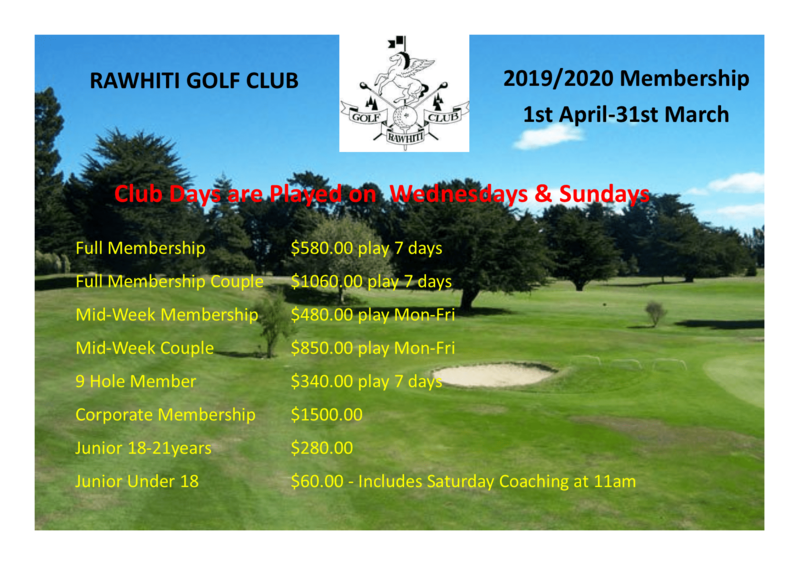 Rawhiti Golf Club is a fun, friendly and sociable club and our membership fees are by the one of the cheapest around. Our Club days are Wednesdays and Sundays for 18 hole Men & Ladies also for our 9 holers too. For membership forms email the club rawhiti@golf.co.nz or call into the shop to fill a form out. 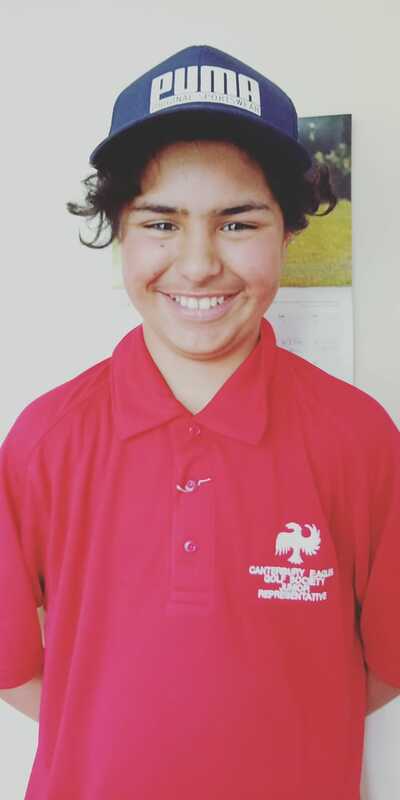 Congratulations to one of our Juniors Izak Tawhiao, who was selected to Represent Canterbury Eagles Golf Society Junior in the Team Stableford match against Aorangi in Ashburton on 20th January 2019. He went to juniors trails on Sunday 9th December 2018 played at Kaiapoi Golf Course and place in top 6 to make the team.